What is The Aramid IIIA Flame Retardant Fabric? 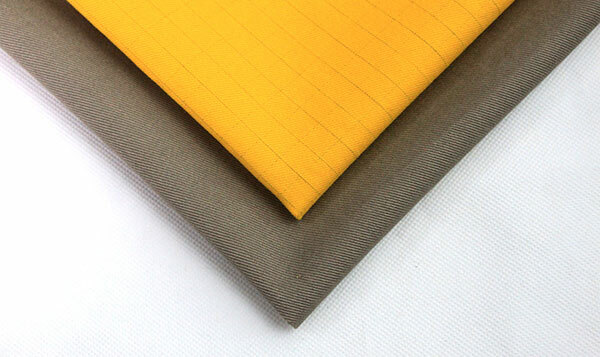 The aramid IIIA flame retardant fabric has good dimensional stability and can be used for a long time at 250 degrees Celsius. Its thermal shrinkage is only 1%. The softening temperature of the fiber is 373 degrees Celsius, and the decomposition will not begin until it is over 400 degrees Celsius. 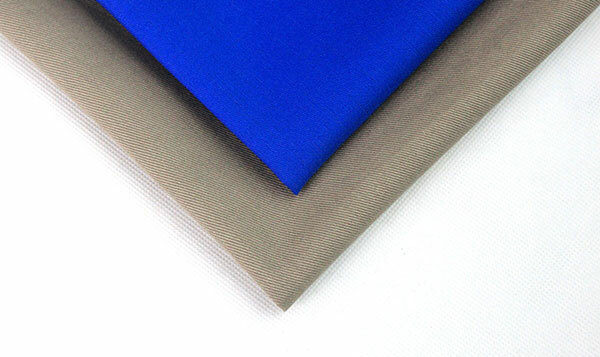 The aramid IIIA flame retardant fabric surface is thickened during the decomposition, the fiber expands, and the heat transfer outside the aramid IIIA flame retardant fabric is 900 to 1300 degrees Celsius without cracking. 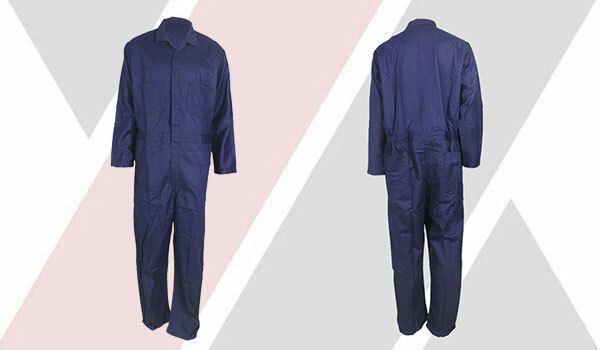 general, anti-static work is mainly in the workplace to prevent accumulation of static electricity and, specifically, the anti-static workwear is in use to conductive material or made of insulating material has prevent electrostatic work clothes, it can put people to work when the electrostatic all through the uniform for the special material to kill in the bud, put an end to the danger of electrostatic discharge. At present, the main flame retardant fabrics are: after finishing flame retardant fabric, such as pure cotton, polyester cotton, and so on; the essential flame retardant fabric, such as aramid, nitrile cotton, DuPont Kevlar, noo Mexes, Australia PR97 and so on. The application of fluorescent dyes and the use and harm of fluorescent fabrics are introduced in detail in this paper. What is Arc Proof Fabric? 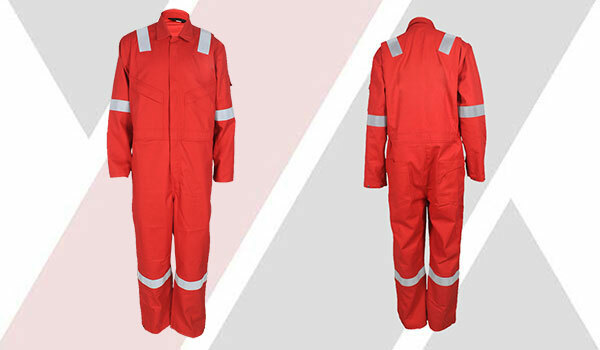 What Kind of Fabric are used for Arc Proof Workwear? The demand for arc proof fabric is becoming more and more important. So what kind of fabric has the function of arc protection? 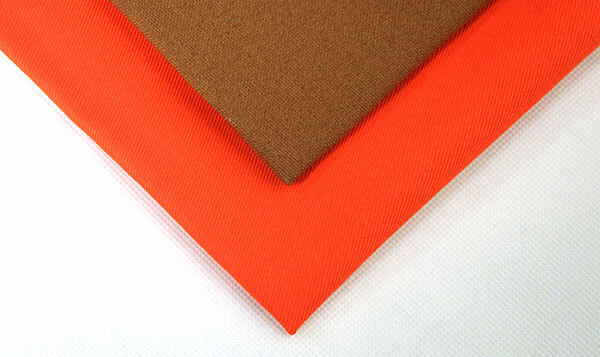 A series of flame retardant fabrics have the function of putting telephone, such as cotton nylon flame retardant fabric, modacrylic cotton flame retardant fabric, aramid flame retardant fabric and so on. 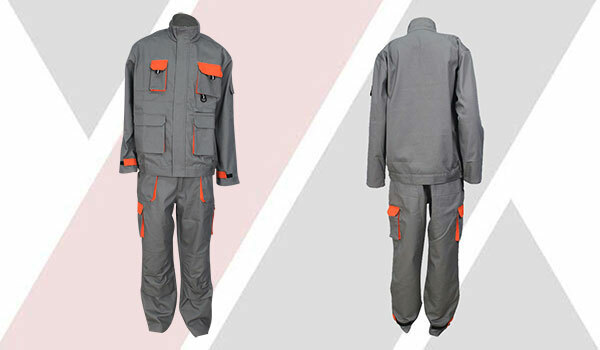 Permanent anti static: similar products in the fabric as a guide wire, lead wire will be broken or lost because of washing or loss of anti static function, arc flash workwear material directly mixed with conductive fiber, permanent anti static. 1. Permanent arc protection: the raw material fiber has flame retardancy and permanent protection performance, and it will not reduce the protective performance due to repeated washing. 1. 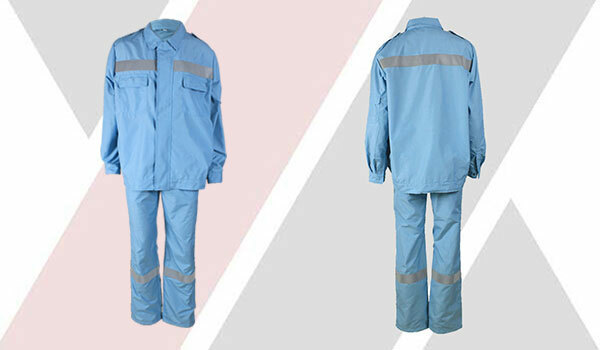 Arc flash protective clothing is a protective clothing for protecting the trunk, arms and legs of people exposed to electric arc and associated high temperature hazards. 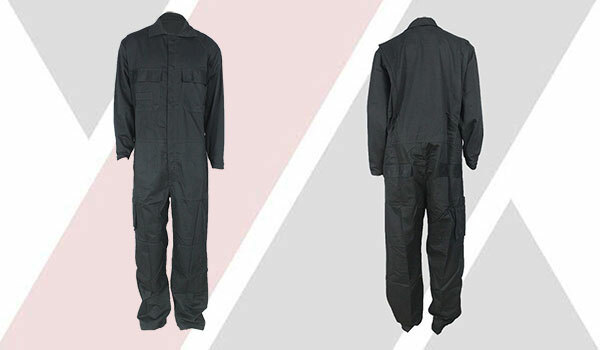 Arc proof clothing has the functions of flame retardant, heat insulation and antistatic. It will not cause failure or deterioration due to water washing. Once the electric arc clothing is exposed to the arc flame or the heat, the internal high strength and low elongation bulletproof fiber will automatically expand rapidly, which makes the fabric thicker and the density becomes higher, forming a protective barrier to the human body. 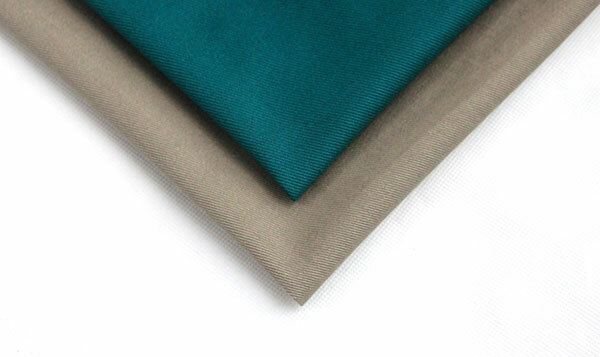 At present, the classification of flame retardant fabric is generally two kinds, one is the durable flame retardant fabric treated with pure chemical fiber or cotton, the other is the flame retardant fabric with natural permanent flame retardant, such as aramid fiber flame retardant fabric, acrylic fiber flame retardant fabric and so on. 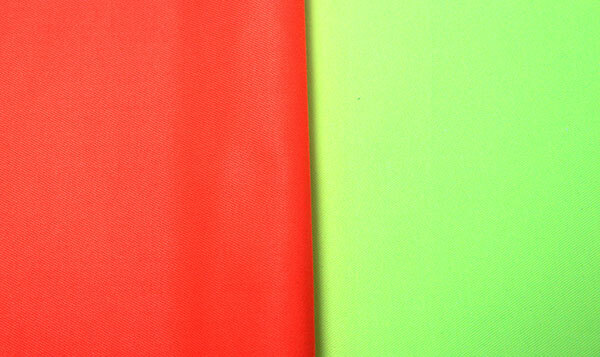 The flame retardant properties of the two kinds of natural permanent flame retardant fabric are very high, but they are different from each other. 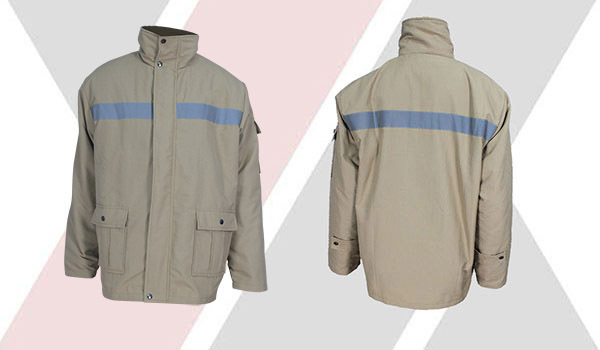 Anti arc clothing has the functions of flame retardant, heat insulation and antistatic. It will not cause failure or deterioration due to water washing. How are The Protective Grades of The Anti Arc Clothing Classified? The highest level of breathing, skin and eye protection is available. Provide breathing gas (SCBA or gas pipeline); fully enclosed chemical protective clothing; inner and outer chemical protective gloves; chemical protective boots; hard caps.